Do you need help getting organized? Good Morning America turned to a woman who has been dubbed “the Beyonce of organizing.” Marie Kondo, author of The Life-Changing Magic of Tidying Up, is sought for advice on tackling your organizational needs. 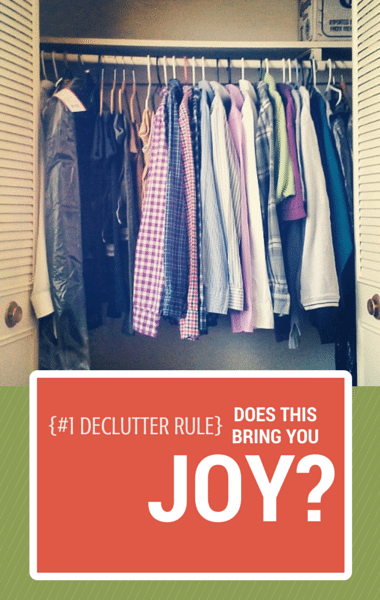 Kondo’s movement toward decluttering as a lifestyle is growing in popularity worldwide. She is known for the KonMari Method, which asks you to evaluate everything you own on the basis of whether it brings you joy.